Cute!. 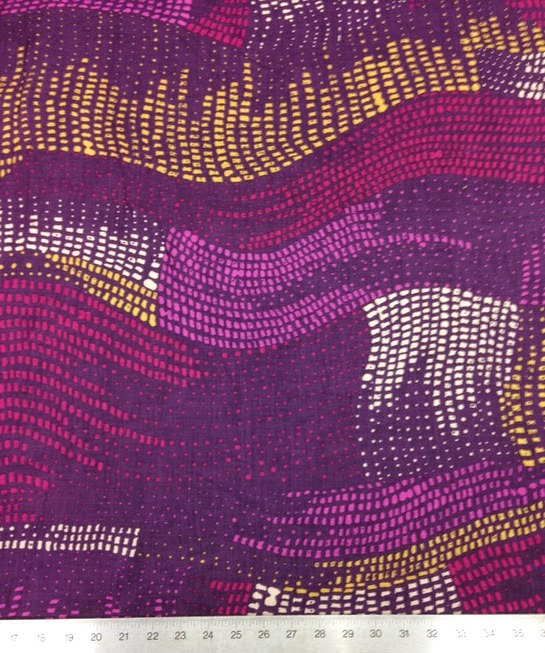 That fabric intrigued me but I'm not a purple person so passed it by. I love seeing it in a garment though. Thanx for sharing! Yes, I am afraid of linen. Mostly its due to the fact that I need to iron it. Your skirt looks fantastic and I am encouraged to try it out. Great job. I love bias cut garments. Reading your post today taught me a few tips on construction. Thanks. 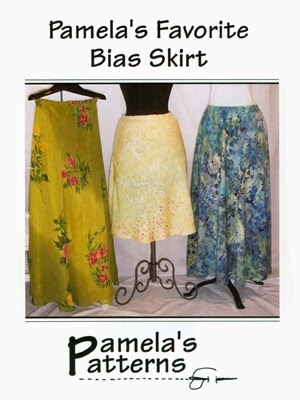 I too love bias cut garments....and I have always loved sewing with linen. It is washable, it has give-and-take, it is comfortable in summer, it has just enough body, and as it is said, "You can tell it's real linen because it wrinkles!"